Fans of Live at the Apollo, you’re in for a treat. 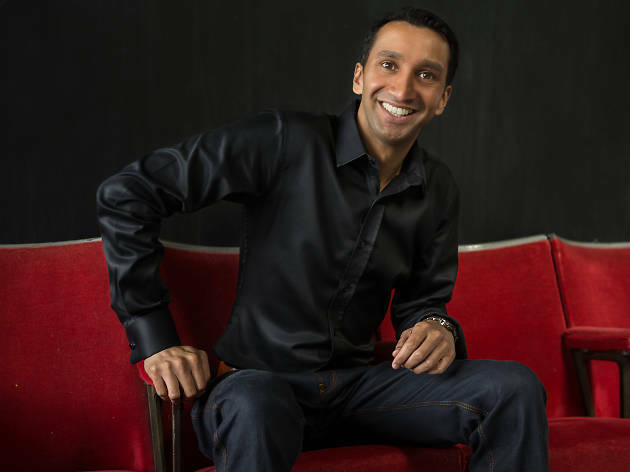 British standup comedian Imran Yusuf, who’s known for his appearances on the popular comedy show, is here in Hong Kong for two nights bringing his stinging, lyrical street-slang verbiage and super-high energy. Yusuf draws from rich multicultural background while mixing in hard-hitting topical commentary on contemporary issues. Not one to miss for comedy fans.